Occupying the entire western third of the Australian continent, Western Australia is the country’s largest state. 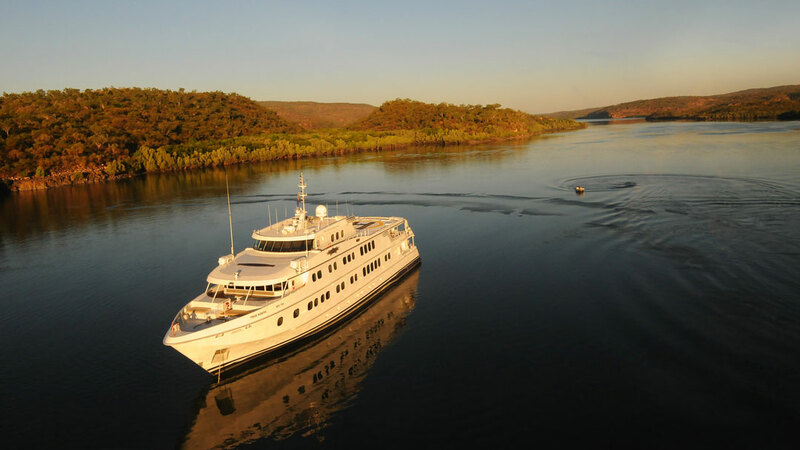 From the tropical north, down through the Great Sandy Desert to the south-west’s forests and wineries, Western Australia is a land of beautiful contrasts. 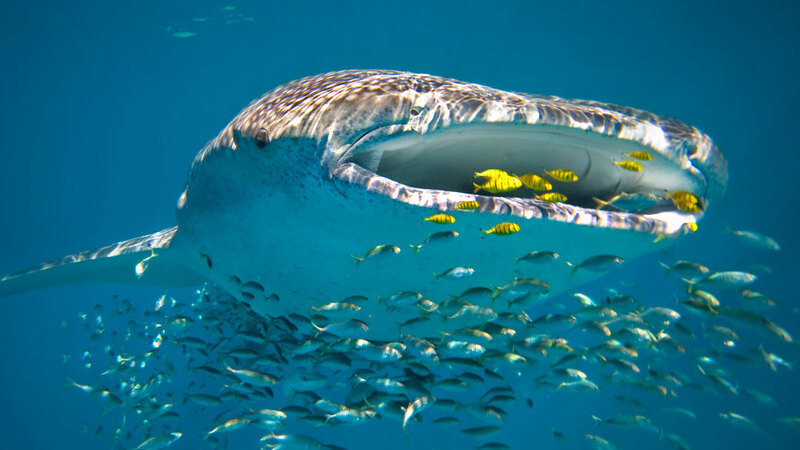 Margaret River in south-west WA was originally a chilled out surf town but has evolved into the ultimate smorgasbord of fine wine, good food and spectacular scenery, with equally impressive accommodation to match. 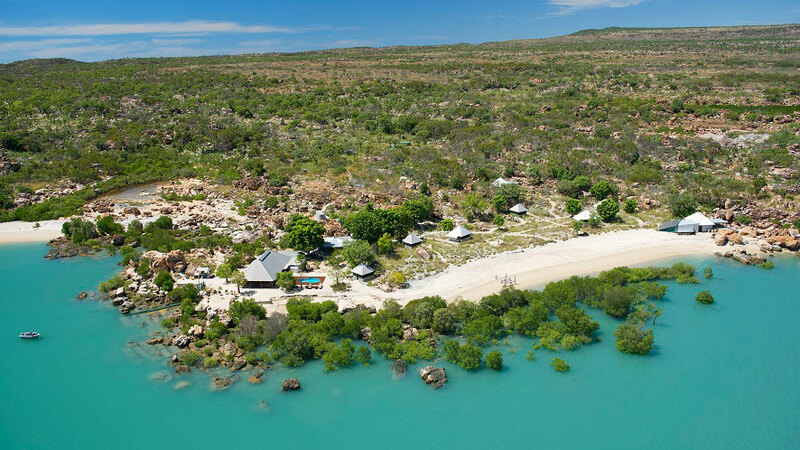 Broome, with beautiful Cable Beach, is the gateway to the ancient and spectacular landscapes of the Kimberley Region. 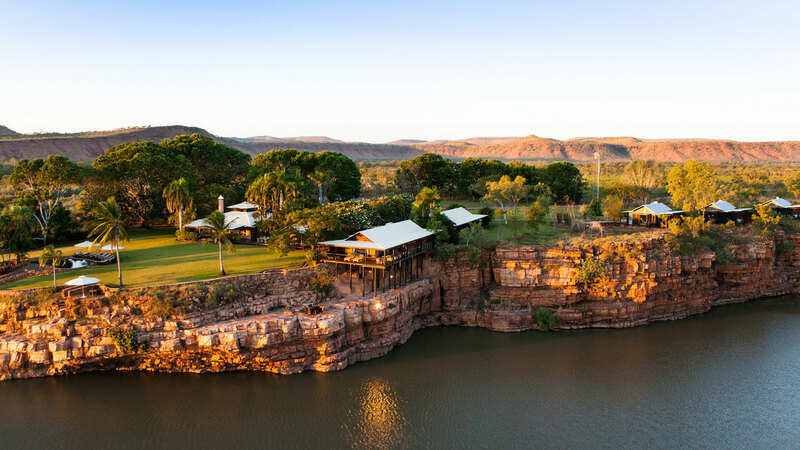 The Kimberley is one of Australia’s hidden treasures with an immense and complex landscape that encompasses spectacular gorges, waterfalls and cave systems, pockets of lush rainforest and an astonishing variety of wildlife. 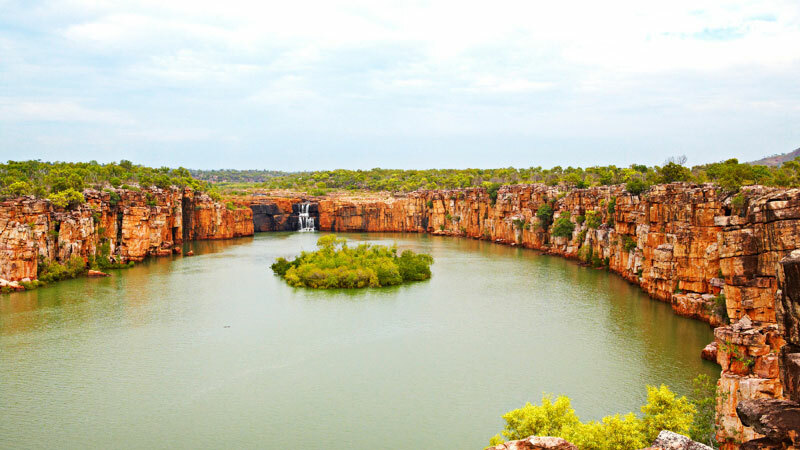 Wild and wonderful, the Kimberley is one of the world’s last great wilderness areas.